Manufacturer and Wholesaler of Car Elevators. Our product range also comprises of Standard Passenger Elevators, Single Phase Home Elevators and Hydraulic Lifts. We are the noted companies, involved in offering excellent quality Car Elevators. The offered elevators are installed at various industries for lifting cars and machines to desired levels. Under our experts' observation, the provided elevators are precisely manufactured using high grade components and modish technology. Besides, these elevators are praised in market for its optimum endurance. Our proficiency in this domain assists us to offer a broad assortment of Car Elevators(Lifts). Under experts’ supervision, the provided elevators are efficiently manufactured with the use of modish techniques using high quality components. In addition, these elevators are available to the clients at industry leading rates. 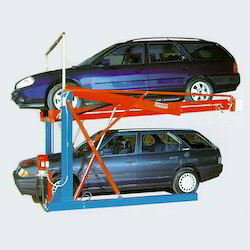 The provided elevators are used in garages, industries and service centres for lifting cars. 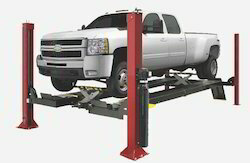 Our proficiency in allied domain enables us provide a broad gamut of Car Parking Lift. These elevators are extensively used to lift heavy cars at industries, service stations and garages. The offered elevators are precisely manufactured with the use of sophisticated methodology and the best quality components under experts’ direction. In addition, we are providing these elevators to the valued clients in numerous capacities. With strong commitment to quality, we are engrossed in providing a wide range of Car Elevators. 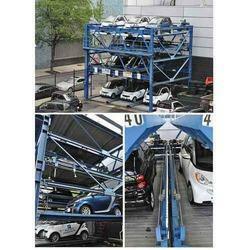 The provided elevators help in lifting cars at various industries, manufacturing unit and garages. The offered elevators are manufactured with the use of cutting-edge techniques by deft professionals using excellent quality raw materials. Also, these elevators are available in enormous technical specifications at competitive rates. 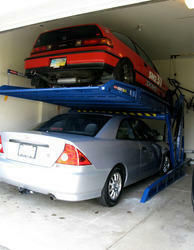 Looking for Car Elevators ?